Just Got Your Kit? Start Here. The flowers are blooming, the sun is shining, and spring is here! Now that your days are filled with warmer breezes, walks outside, and renewed energy, you’ll need essential oils to match. Place your qualifying order and get Goldenrod for open-window, light-filled evenings and Dream Catcher™ to tackle any milestone when you wake up! You’ll also receive Lemon and Tangerine for bursts of citrus goodness around the house, in your car, or at the office. Want to know what other springtime necessities you can get with your April order? Scroll below to learn a bit more about each oil you can get for free this month! 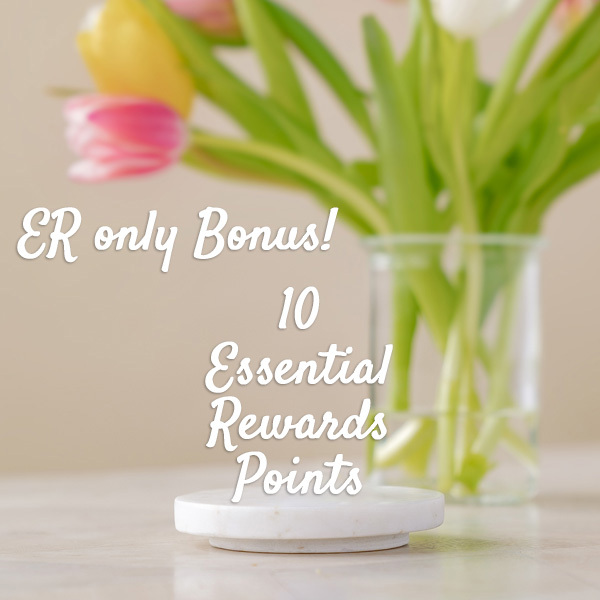 • Use these 10 Essential Rewards points to get sunny-weather favorites like Lavender Lip Balm and Lemon Vitality™ essential oil. • Note: Points can take up to three days to be credited to accounts. Summer’s just around the corner! Use the exotic aroma of Vetiver to wrap up finals, big projects, and major deadlines so you can head on vacation worry free! While you’re jumping in and out of pools, lakes, and oceans, you’ll want to go makeup free! Put your best face forward and use Vetiver as a part of your skin care routine. Get stunning hair that even mermaids will envy! Add Clary Sage to your shampoo for hair that looks as healthy as the sun is bright. Combine this herbaceous and slightly honey-scented oil with V-6™ Vegetable Oil Complex and massage into your shoulders after a stressful day. Let’s roll down the windows! Soak cotton balls with this tangy scent and stash them in your car vents so the smell of tangerines will forever recall bliss-filled road trips. Find daily gratitude with Tangerine! Rub this zesty-smelling oil, mixed with V-6™, on your temples each night as you give thanks for the sun, the moon, and all the stars. Your house can smell like it’s nestled in a lemon grove! 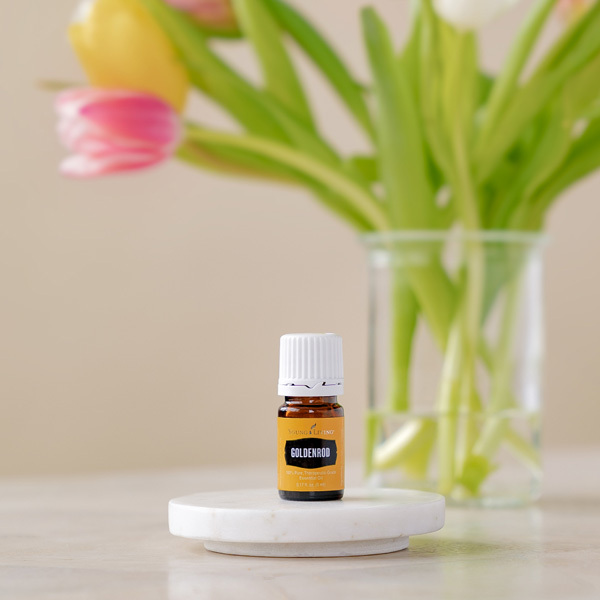 Diffuse this oil for a crisp, luscious aroma that beats back odors that have no place in the home. Spring cleaning that actually smells like spring? We’ve got you covered. Add Lemon to your plant-based cleaning products for a living space that smells as good as it looks! Seek renewal this spring! 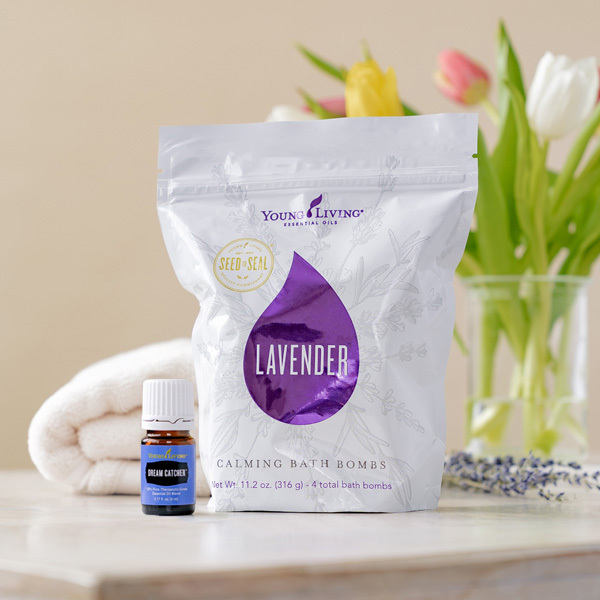 Feed two birds with one scone by relaxing in a Lavender-scented bath that also treats your skin to ultra-hydrating ingredients. Now that the sun is up almost all day, you’re enjoying more adventures! Soothe and soften the wear and tear on your skin with a soak in a bath that’s as fresh as it is floral. Chase creativity with Dream Catcher™! 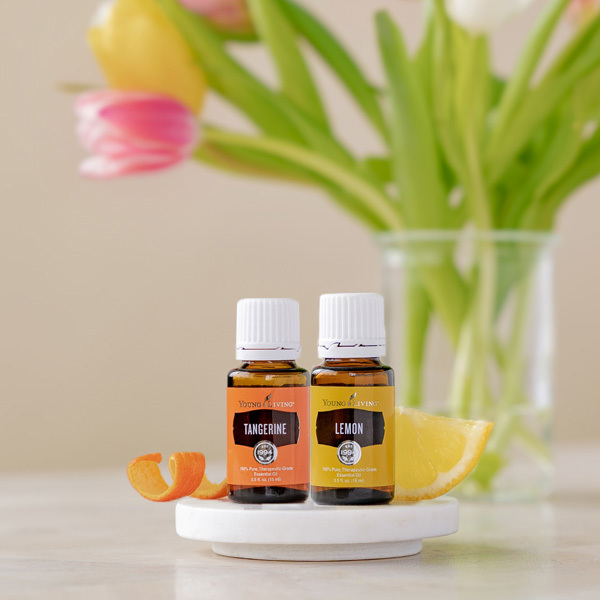 Plug in your diffuser and add this blend for surprising citrus scents and decadent floral notes that will inspire you the way a gorgeous garden does. • Whether you’re climbing an actual mountain or a metaphorical one, breathe in the aroma of this light and bright blend for a quick burst of motivation as you run after your hopes and dreams. Relive springtime adventures with Goldenrod! Add a few drops of this grassy, sweet-smelling oil to your diffuser at night and you’ll slip into soothing dreams of simpler times. Radiant look? Yes please! Mix this spring-scented oil with your face wash and your skin will look fresher and firmer in no time!